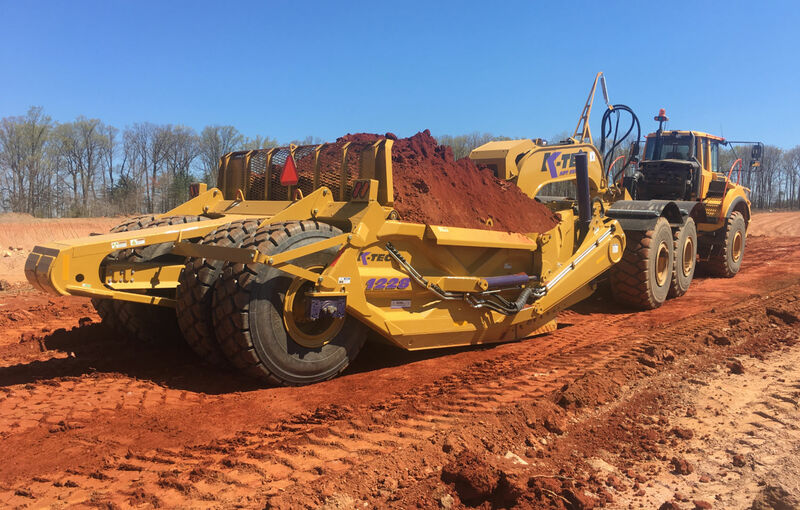 K-Tec 1228 ADT | K-Tec Earthmovers Inc. The K-Tec 1228 has versatility, making it one of K-Tec’s most popular models. The hitching system mounts onto a 25 or 30-Ton articulated dump truck chassis, making the K-Tec 1228 ADT perfect for small jobsite applications.